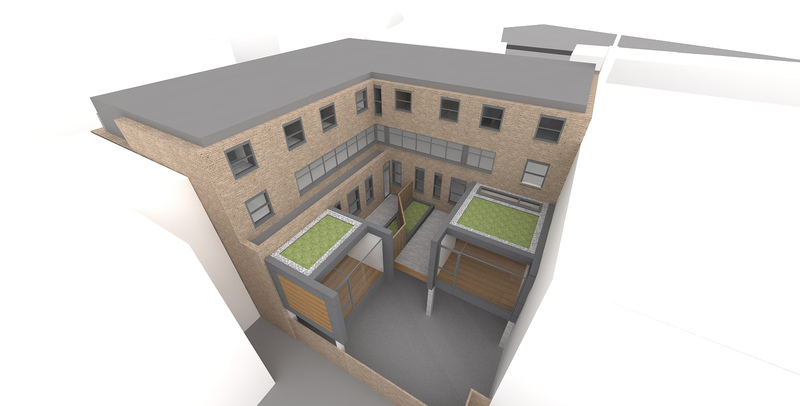 The redevelopment and refurbishment of FPH provides an exciting opportunity to rejuvenate an existing mixed use property. 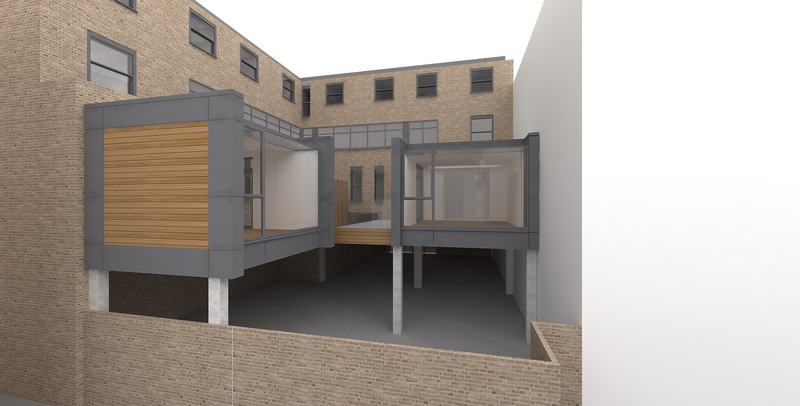 The proposal gained change of use from B1 offices to C3 residential on the 1st floor of the building with new pod extensions over the rear car park. 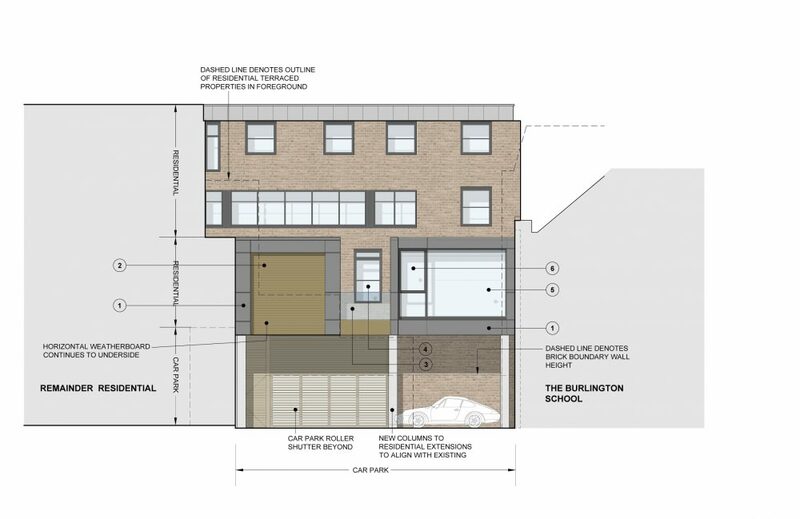 The rear extensions will be of lightweight construction minimising their structural footprint over the existing car park and the materials chosen are reflective of this and the surrounding colour palette of browns (brick) and greys (top residential floor) of the existing building.